Our properties range from stylish apartments to traditional homes in quiet village locations, which are thoughtfully designed and finished to a high standard, and combine the very best in modern living. Many of our homes come with additional extras such as built-in appliances. If you are looking for your first step on the property ladder, your dream home or an exciting new market rent opportunity, then please view our portfolio of homes here. Alongside our new homes and existing properties we also manage a portfolio of commercial premises and garages for rent in the Maidstone area. We are part of Golding Homes, an award winning provider of quality, affordable homes, which owns and manages over 7,200 properties across Kent. 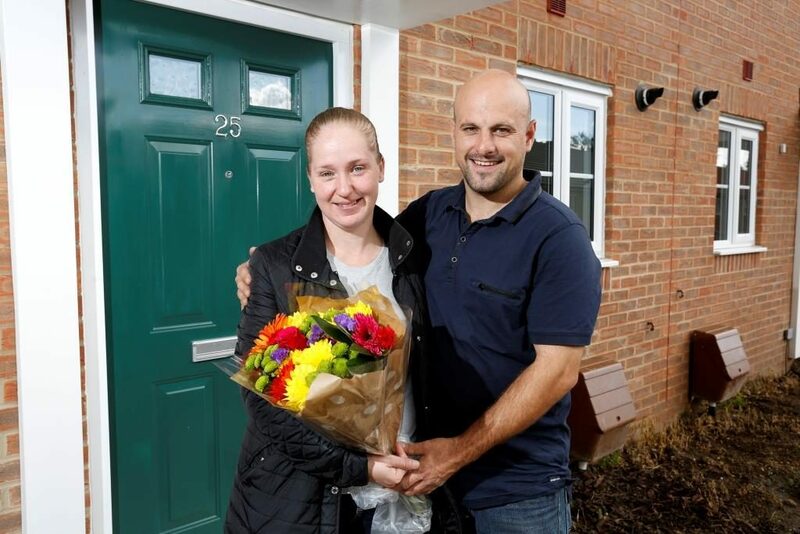 As a social business, all our profits are reinvested in providing affordable homes in communities where people choose to live, and we have plans to build over 300 new homes a year. We’re a professional landlord you can trust with a great reputation for delivering quality homes. 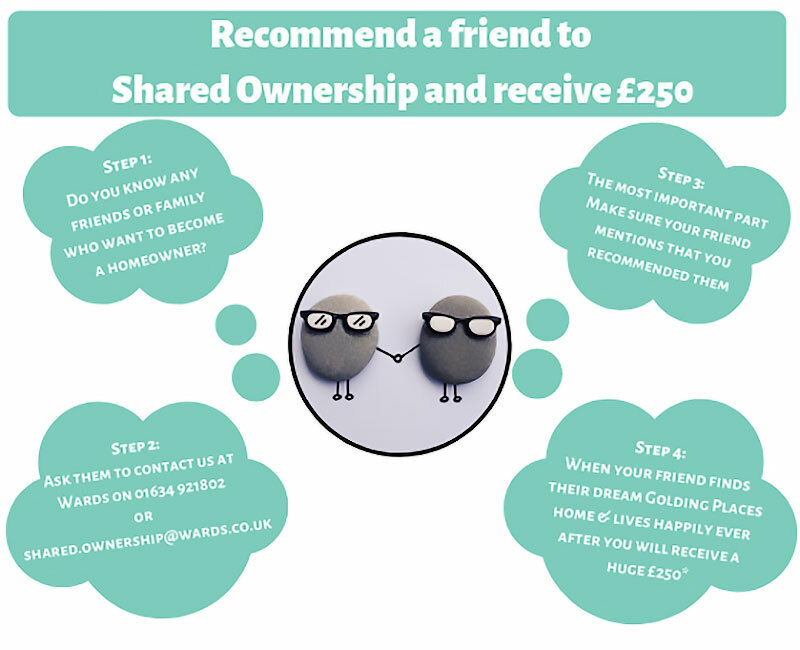 We know that acquiring a home can be a stressful experience, and will deal directly with our friendly team who are on hand to answer your enquiries about shared ownership and market rent and to guide you through the process. If you are renting a property we also have our own repairs and maintenance team and a 24/7 emergency repairs line to deal with any repairs issues in your home.